A recent study has revealed that reading books significantly heightens brain activity. This heightened activity lasts for up to five days after reading. Most amazingly, it doesn’t even have to be your favorite book. The participants in the study weren’t reading books they chose, the researchers chose for them. 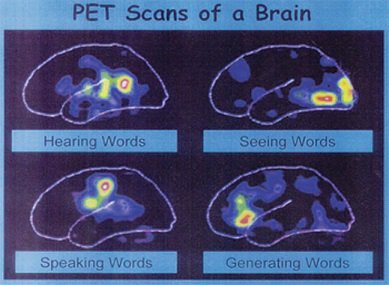 to understand how stories get into your brain, and what they do to it. Previous studies have shown which areas of the brain are affected by reading books, but never before has a study revealed any biological long term effects. After all, we all know that reading books is just plain old good for the brain, but what this study showed us that it is far better than anyone had ever realized. It depicts true events in a fictional and dramatic way. It was important to us that the book had a strong narrative line. The study was split up into three sections. For the first five days the participants underwent fMRI scans in a resting state. No books were read during this time. The next 9 days the participants spent reading books. They were given about 30 pages of the book to read overnight. They would then be scanned in the morning. During the remaining 5 days the participants were once again scanned and were asked not to read books. 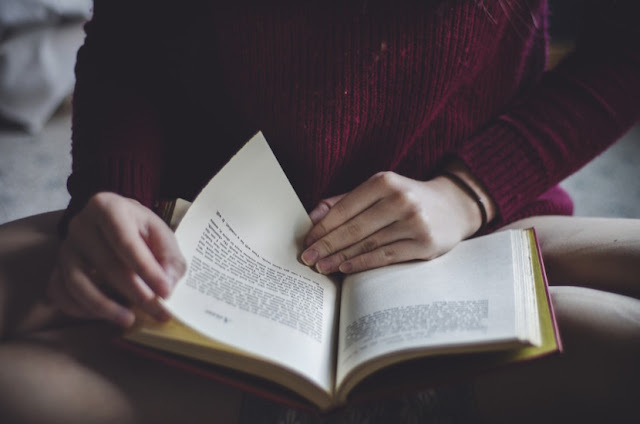 The results revealed that even though the participants were no longer reading any books, their brains still had heightened connectivity in the left temporal cortex, an area associated with language. Berns describes this effect as being very similar to muscle memory. The most interesting result was that greater connectivity was also seen in an area of the brain called the central sulcus. This area of the brain is responsible for grounded cognition, which is the process of creating a representation of sensation. What this means is that if you imagine climbing Mount Everest, the central sulcus will be a good sport and activate neurons that would be activated if you were actually climbing Mount Everest. We already knew that good stories can put you in someone else’s shoes in a figurative sense. Now we’re seeing that something may also be happening biologically. Reading books allows your mind to be transported to another universe, and your body to be transformed into another state of being.